It is of utmost importance to determine the reason for purchasing an LED display screen. Considering the features of the LED Display is of course important, but the location where the LED will be installed, equally should influence your choice. You need to identify whether you require LED display screen for indoor or outdoor environment. In outdoor locations, LEDs are exposed to harsh weather conditions such as direct sunlight, humidity or rain. Your business needs will define the content that needs to be displayed on the LED Screens. Whether you are marketing your products & services by displaying static images, and videos, or giving live feed or displaying documents even; LED Displays that support multiple formats will help you to be more creative and engage the target audience. Estimated distance of the viewer from the LED display screen is another important consideration. 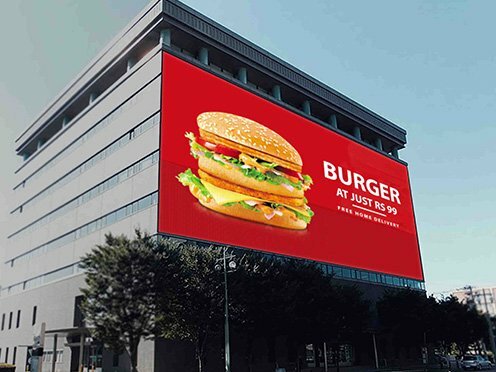 Outdoor LED displays have larger screen surface area and are able to meet the requirements of outdoor complex surroundings whereas the surface area of Indoor LED displays is usually smaller. Indoor display screens are used where viewing distance is just few meters away for e.g. for 3mm indoor video wall minimum viewing distance is 3 meters, if it exceeds 10 meters then the client should preferably opt for an outdoor LED video wall. LED screens displays have longer life are durable. They are made to withstand tough environments. They do not get damaged easily. No amount of water or direct sunlight can damage the screens easily. Besides, they are easy to maintain. If in case the LEDs fail to function, a single part can be replaced quickly and servicing can be done on-site. This considerably reduces the downtime of the LEDs. LED display screens are suitable for indoor, as well as outdoor usage. Long life span and low maintenance cost are two distinct features that make LEDs the popular choice in the market. 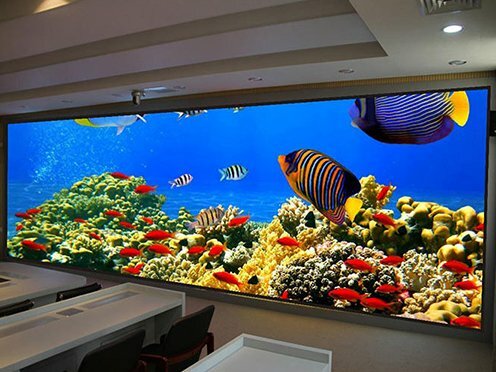 An average life of LED is 7-10 years and of the LCD is 3-5 years. LED display screens are sturdy and rugged and completely weatherproof, but LCD display screens are more fragile and delicate. 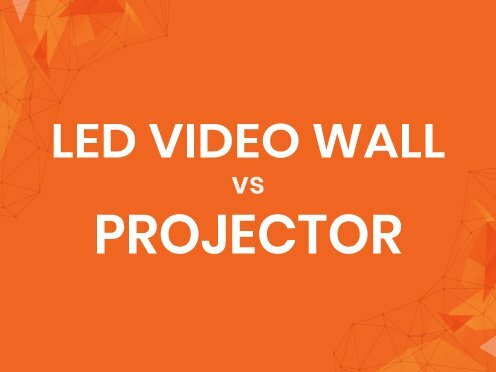 Also, LED Screens have better viewing angles and are clear and vivid as the brightness and contrast levels are much higher than that of LCDs. 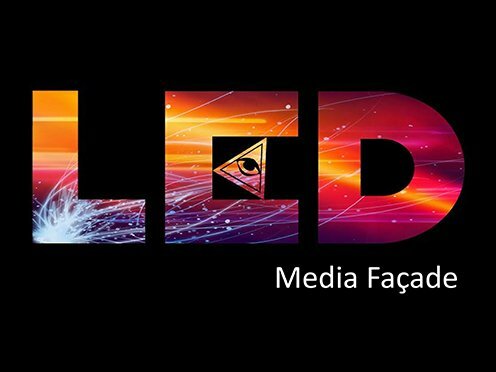 The power consumption by LEDs is much lesser than LCDs.